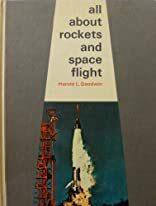 All About Rockets and Space Flight was written by Harold L Goodwin. All About Rockets and Space Flight was published by Random House Books For Young Readers. Subjects of All About Rockets and Space Flight include Astronautics, Juvenile literature, Rocketry, Rockets (Aeronautics), and Space flight. About Harold L Goodwin (Author) : Harold L Goodwin is a published author. 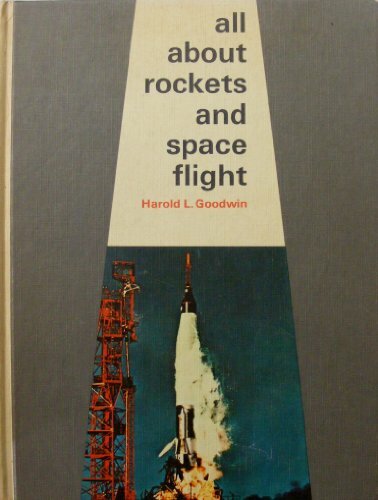 Published credits of Harold L Goodwin include All About Rockets and Space Flight.